Home » tech news » R.I.P 3.5mm headphone Jack, you will be missed and we'll keep your remains safe. Promise! R.I.P 3.5mm headphone Jack, you will be missed and we'll keep your remains safe. Promise! Born around 140 years ago, the 3.5mm jack died last night with Apple CEO Tim Cook's announcement of introducing wireless headphones in its iPhone 7 and iPhone 7 Plus. The hall went silent. Not even the faintest sound of applause. And the world mourned. Why would Apple do it? Out of "courage", said Apple executive Phil Schiller. The rest of the world clearly disagrees. "You value it only when its gone," they will be told. Along the years, the 3.5-mm jack became a frequently overlooked but convenient piece for the tech world, that rare piece of gadgetry which was compatible with all kinds of accessories. Apple! What about those who never spent a penny in buying earphones and used the freebies given on flights? 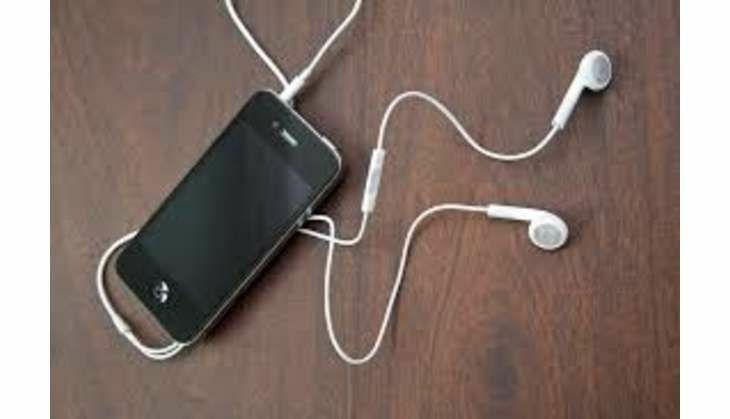 Do they have no right to listen to music on our iPhones? Soon, even other companies are expected to kill the loved-by-all headphone jacks. As history has clearly taught us that when Apple makes a move, others follow. Apple, you first got rid of serial ports on computers and moved to USB ports. No one complained. Then, you got rid of ethernet ports on laptops, forcing customers to use wireless Internet. We accepted it. You massacred floppy disks, CD and DVD players. You were forgiven! Got rid of buttons from cellphones. We loved you!! But killing grandpa of all jacks for wireless earbuds? This the world may just take some time to accept.